According to the U.S. National AIDS Strategy report, about 1 in 5 American adults smoke. Among adults living with HIV, the number of people who smoke is 2 to 3 times greater. The report also states that smoking can cause health risks specifically for people who are living with HIV. For example, smokers with HIV are at higher risk (as compared to nonsmokers with HIV) of developing smoking-related cancers, bacterial pneumonia, COPD, heart disease, and oral candidiasis (thrush). Furthermore, previous research found that HIV-positive smokers lose years of life to cigarettes as compared to nonsmokers with HIV. If all of that wasn’t enough to convince gay and bi men with HIV to kick the habit, a new study published in The Journal of the American Medical Association narrows the range of research, focusing specifically on projected lung cancer deaths. The researchers found that nearly 25 percent of people who adhere well to anti-HIV medications but continue to smoke will die from lung cancer. 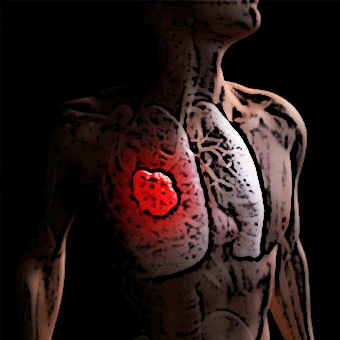 Among smokers who quit at age 40, only about 6 percent will die of lung cancer. The authors also found that people with HIV who take antiviral medicines but who also smoke are from 6 to 13 times more likely to die from lung cancer than from HIV/AIDS. To read a press release about the study, click here. To find out more about how you can quit smoking, click here and here. For more information about Health Alerts, go to the Pitt Men’s Study Website at https://pittmensstudy.com/health-alerts/. To subscribe to the Pitt Men’s Study Health Alerts, send an email to rgy2@Pitt.edu, with the word subscribe in the subject line. 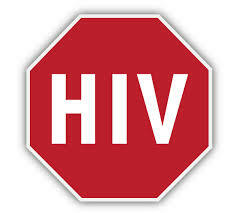 Health Alerts are presented by the HIV Prevention and Care Project and the Pitt Men’s Study at the University of Pittsburgh Graduate School of Public Health, with funding from the Pennsylvania Department of Health. This entry was posted in Health Alerts, HIV Care, Research. Bookmark the permalink. ← Does PrEP use lead to higher STI rates among gay and bi men?